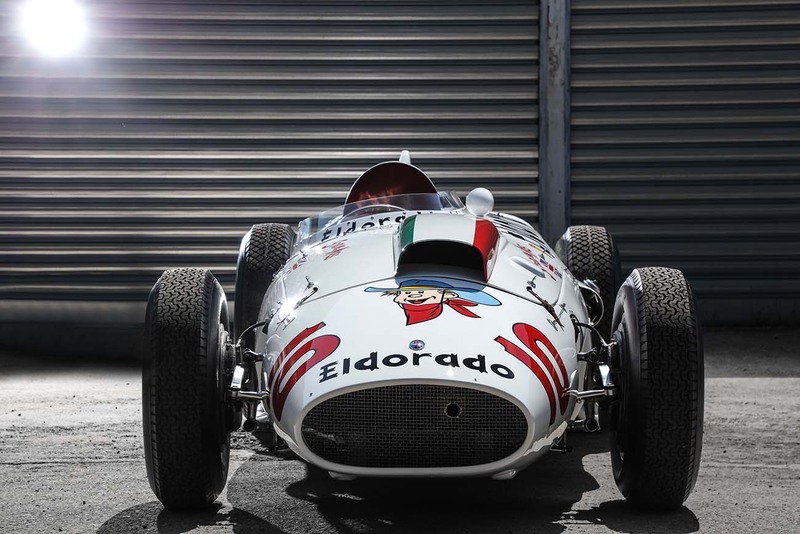 Some cars have gone down in history for legendary wins, for the innovations they introduced or for the drivers who piloted them to glory. 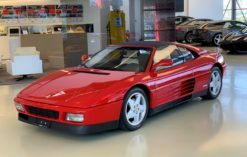 Others, meanwhile, have become veritable icons for what they represented: a unique story; a turning point in history; a social phenomenon; an event that rippled beyond the stands of the race track to ultimately define an era. 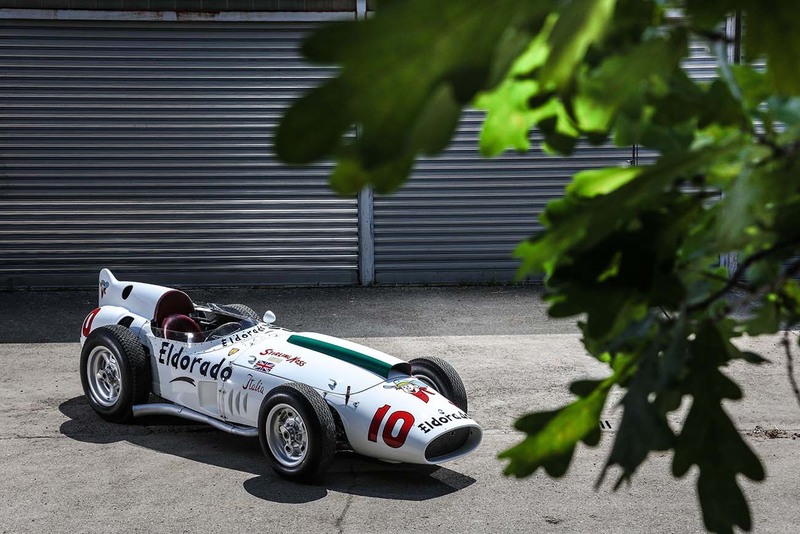 One such case was the Maserati “Eldorado”, which became famous in 1958 as the first single-seater car in Europe to be sponsored by a brand not linked to the world of motorsport. 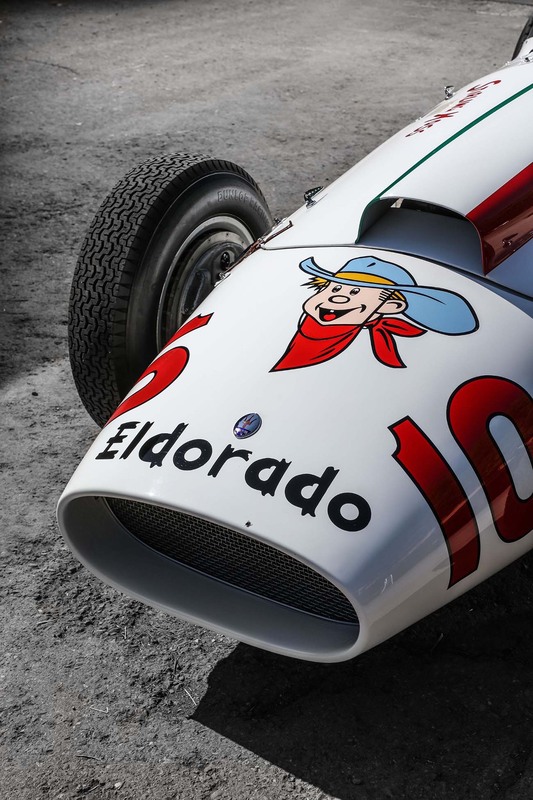 The brand in question was Eldorado, an ice-cream manufacturer. This was the first example of modern sponsorship, where the car was painted in the colours of the partner company, abandoning the traditional colour assigned to each country by the International Federation. 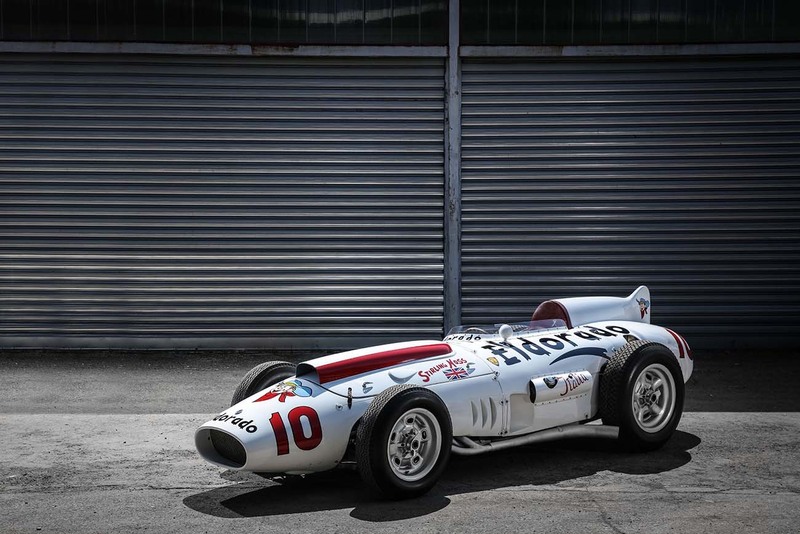 This was a real revolution for the day, of vital importance to the future of motorsport, which from that moment on opened its doors to new financial backers. 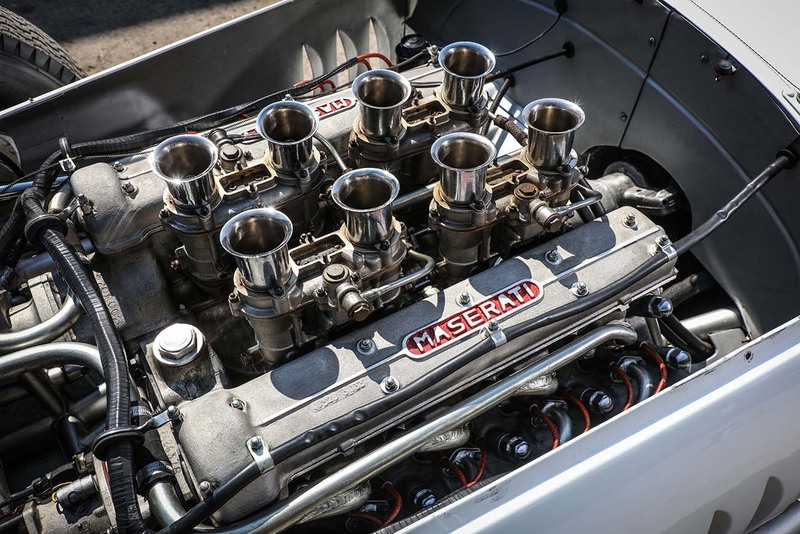 Maserati was commissioned to build the car by Gino Zanetti, owner of the Eldorado ice-cream company. 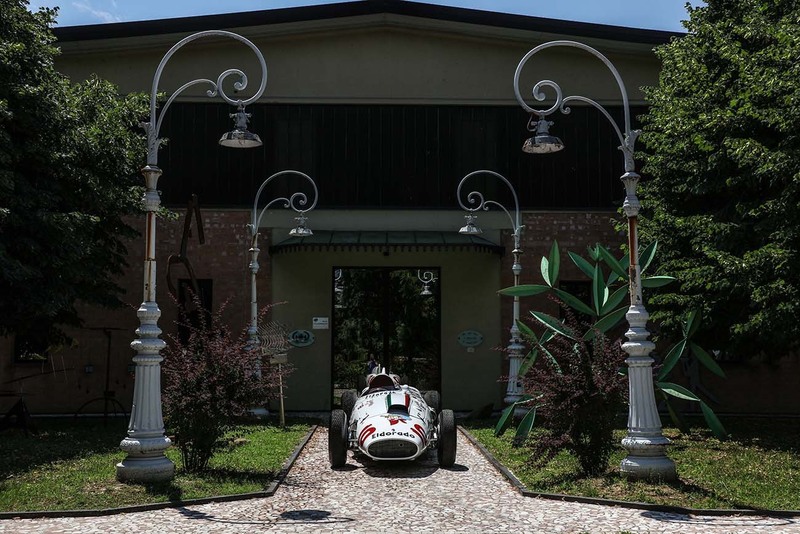 Determined to promote his brand on the international stage, Zanetti turned to the House of the Trident to create a single-seater car to compete in the “Trofeo dei due Mondi” (Race of Two Worlds) at Monza: the Automobile Club d’Italia had organised a 500 Mile race at the circuit based on the Indianapolis 500, with top American drivers lining up alongside Europe’s cream of the crop. 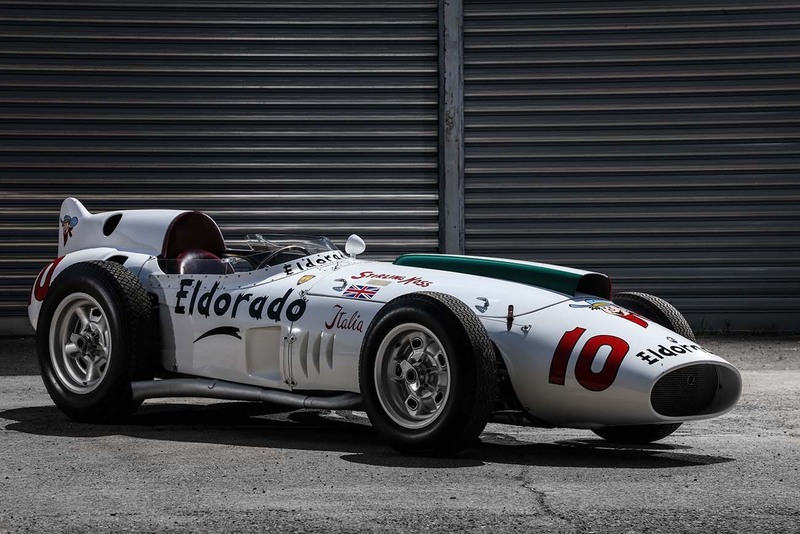 The Maserati 420/M/58, chassis number 4203, was thus finished with a cream coloured livery, instead of Italian racing red. 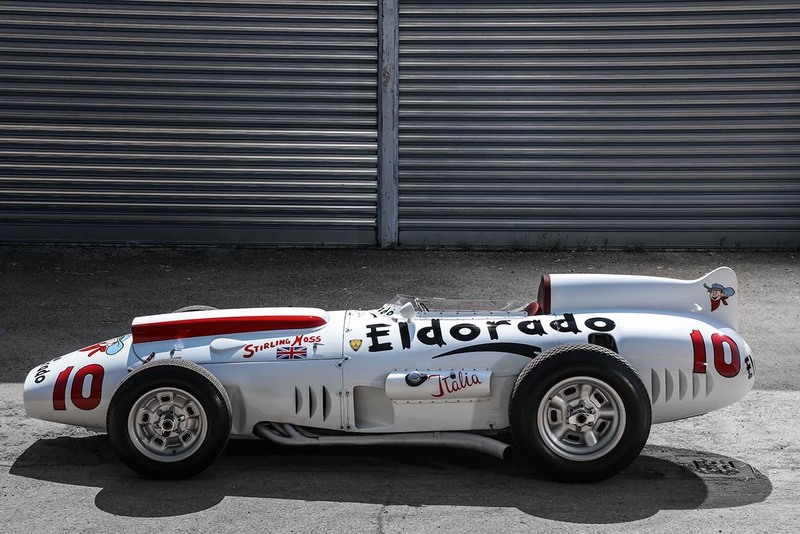 The name Eldorado was emblazoned in bold black lettering along the sides of the car, with two additional smaller logos on the nose and below the small deflector that acted as a windshield. 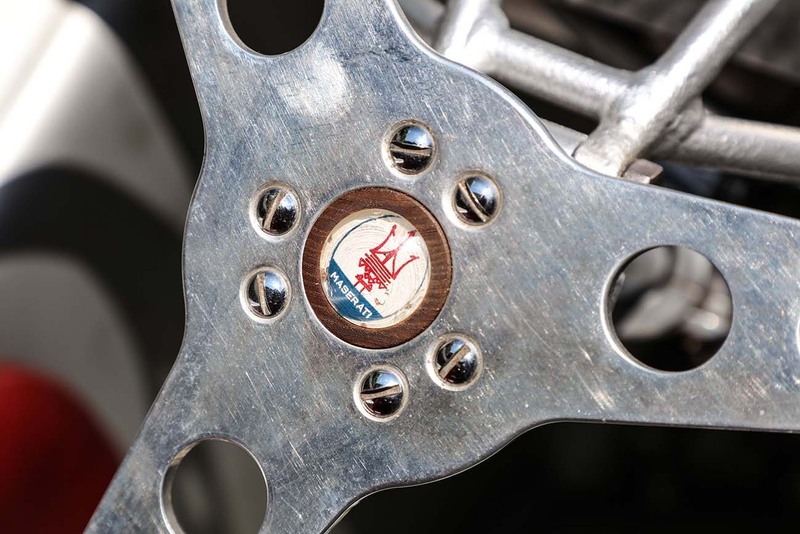 The logo with the face of the smiling cowboy was positioned in the centre of the nose and on the sides of the rear fin. 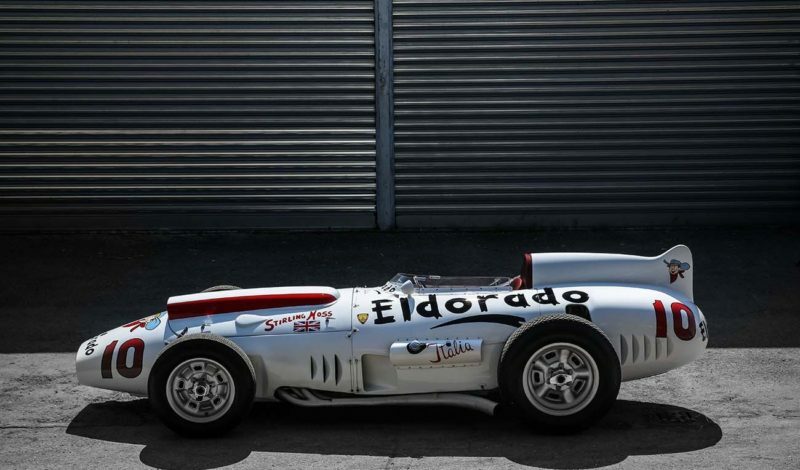 Below the two Eldorado brands on the sides, in bright racing red was “Italia”, denoting the nationality of the sponsor as well as that of the racing car manufacturer. 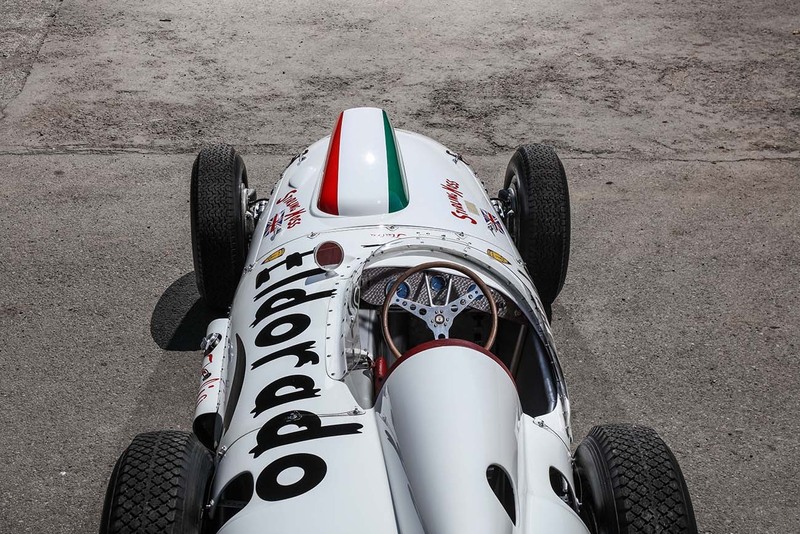 To reduce the weight, Halibrand magnesium wheels were used along with Firestone 18-inch braided tread tyres inflated with helium. 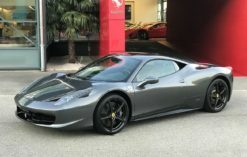 With these measures, the car weighed in at 758 kg. 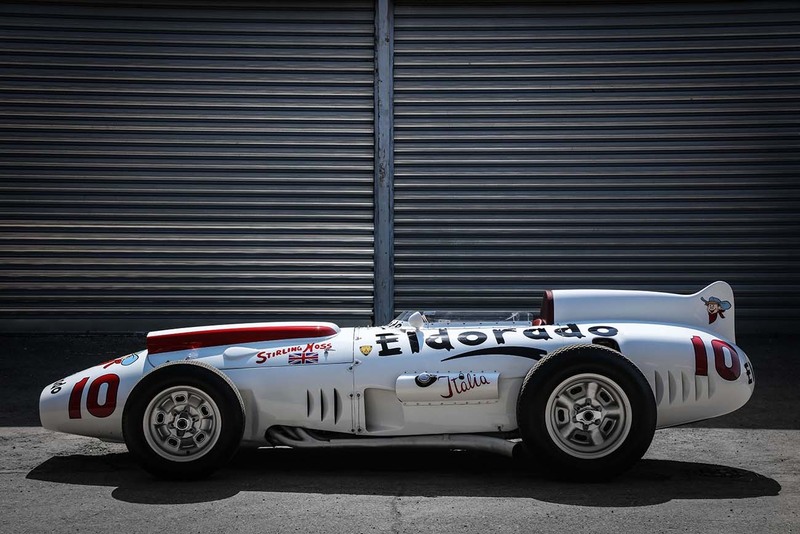 The aluminium bodywork, hand crafted by Fantuzzi, was characterised by an aerodynamic vertical fin behind the cockpit and a front carburetor scoop. In the first heat Moss finished 4th. 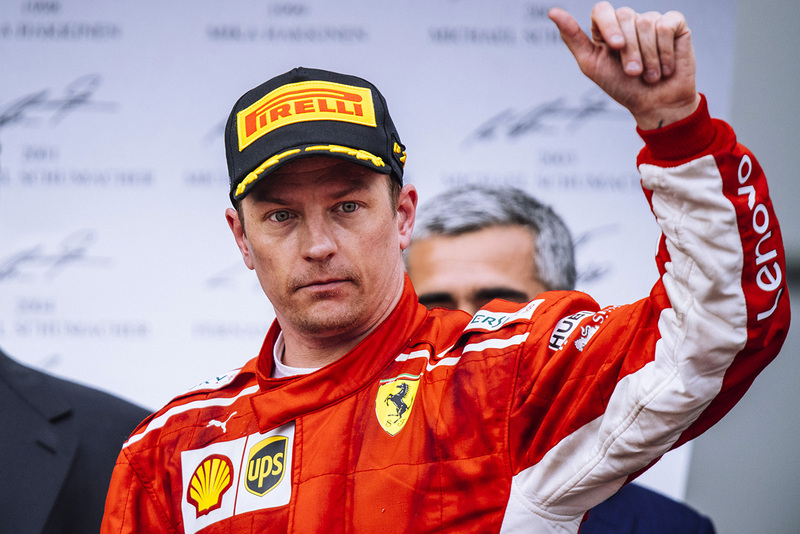 In the second he crossed the line 5th. 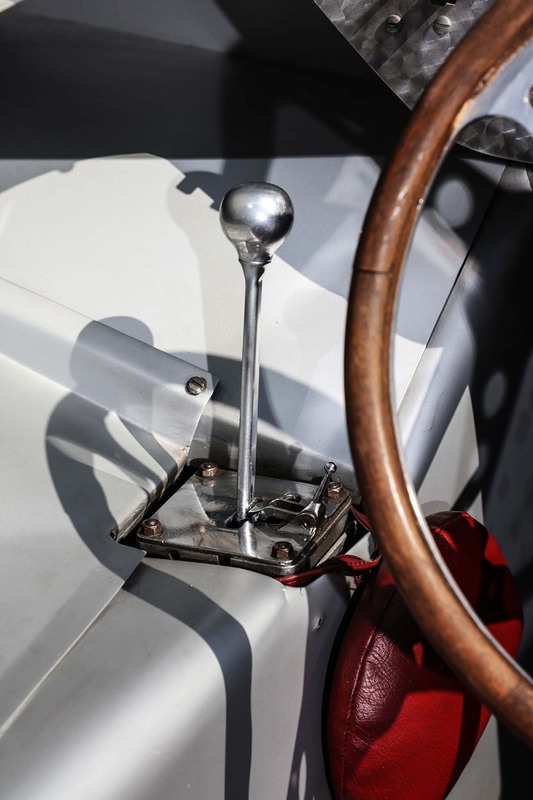 In the final heat, however, his steering broke and the Maserati slammed into the guard-rail, dashing the English driver’s hopes of finishing the race in third place overall. 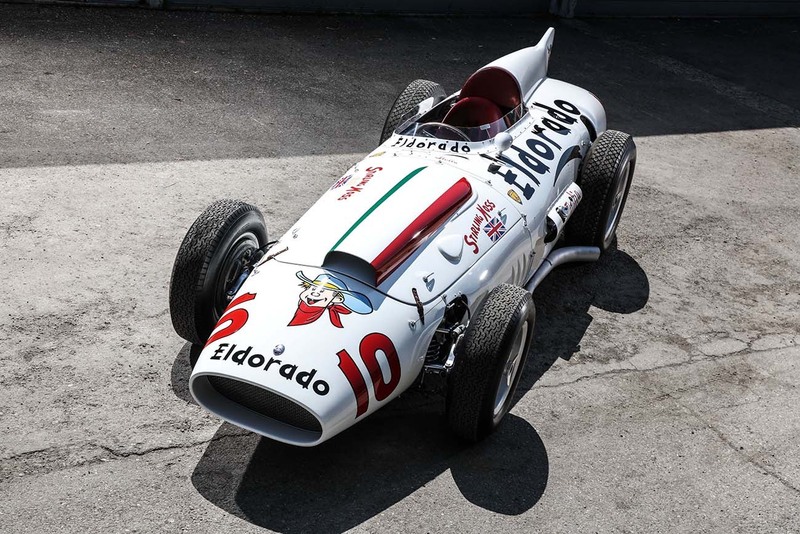 This time it was finished in red, the colour denoting Italy in competitions, but still emblazoned with the Eldorado sponsor’s name in white lettering on the sides, as well as the cowboy logo in a white circle on the nose and tail. 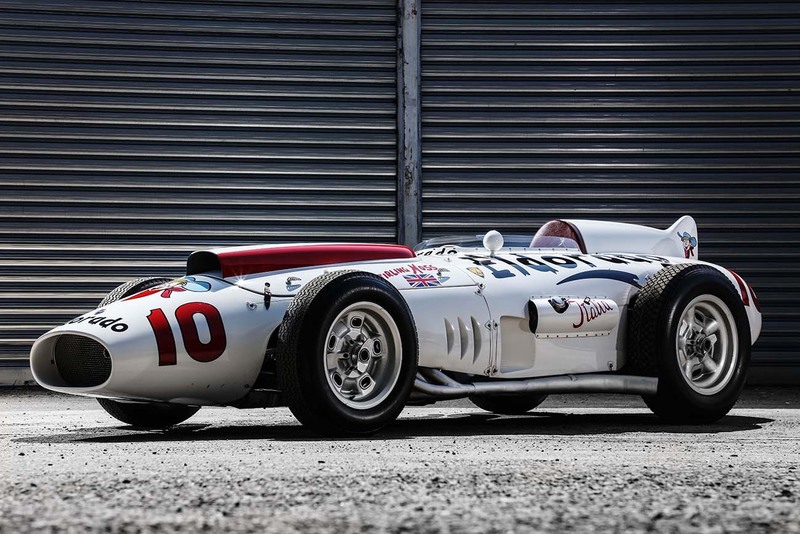 The inexperience of the gentleman-driver, Ralph Liguori, meant that the car failed to qualify, as it set the 36th fastest time, with only the first 33 qualifying. With a professional driver behind the wheel, it would have been a very different result. But that is a whole other story. 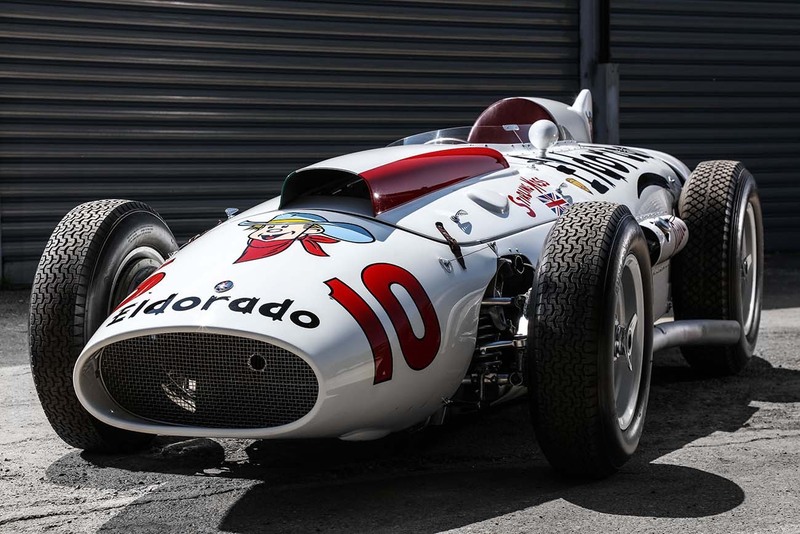 The Indy 500 race was dear to Maserati, which took victory in 1939 and 1940 with the driver Wilbur Shaw behind the wheel of an 8CTF. 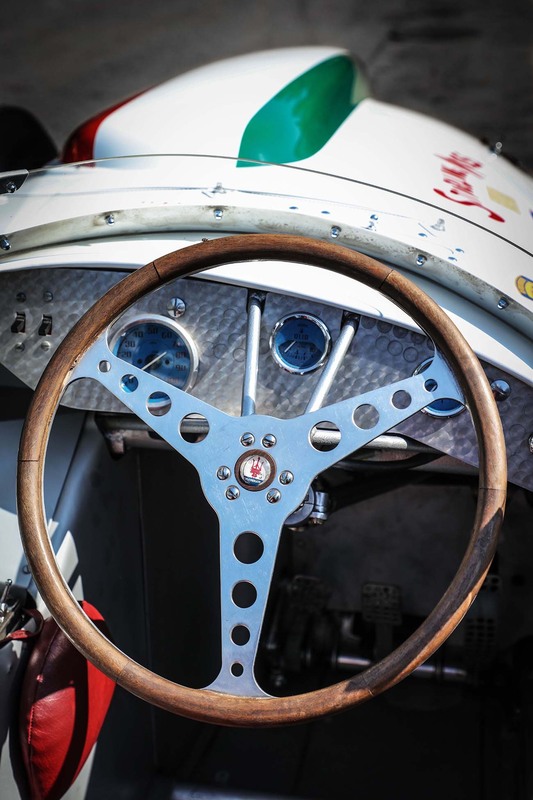 Shaw almost made it a hat-trick in 1941, but was forced to withdraw during the penultimate lap while out in front, with victory denied to him by a broken wheel. 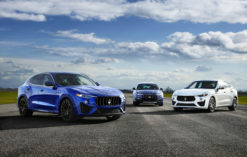 Maserati is the only Italian car manufacturer to have won on the Indiana race track and the only European brand to have triumphed on two consecutive occasions. 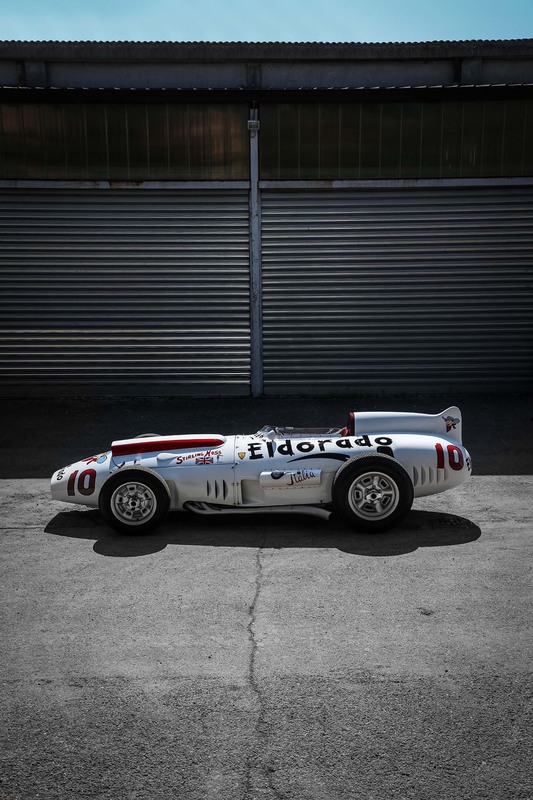 Share the post "Maserati celebrates the 60th anniversary of the “Eldorado”"